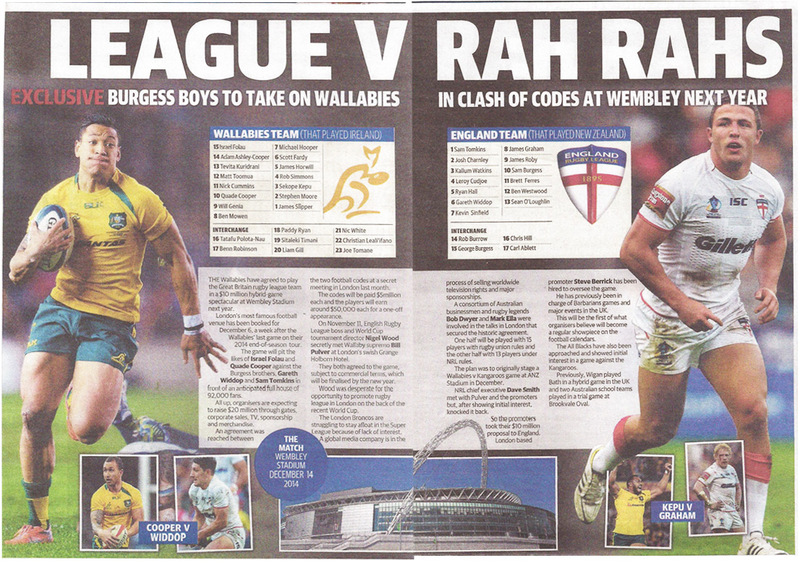 Or even the mighty Wigan rugby league team in England against the NSW Waratahs…. 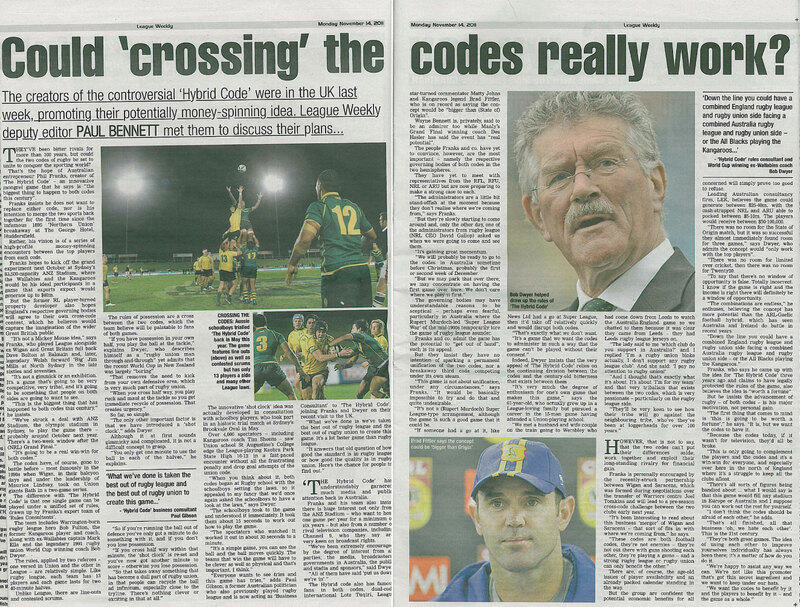 A NEW version of rugby which aims to bring “the best out of League and the best out of Union” in a series of annual spectacl…. 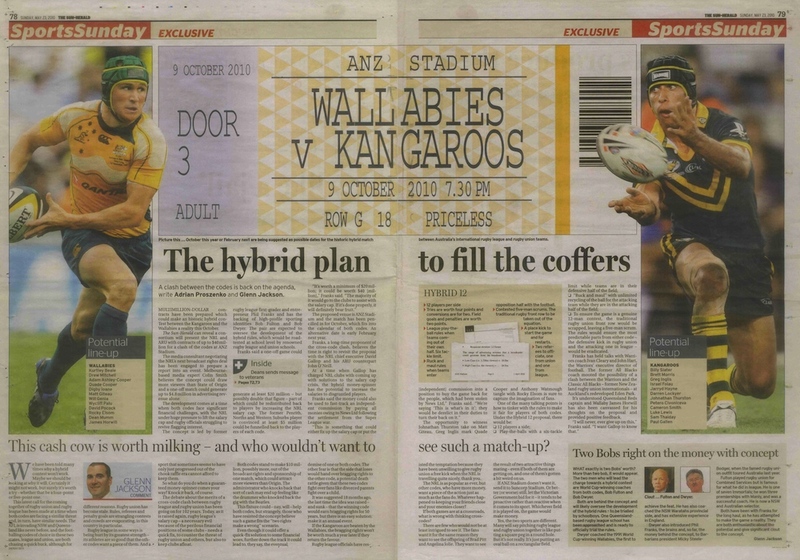 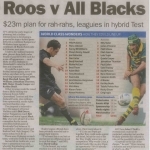 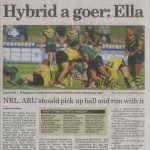 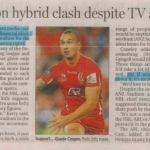 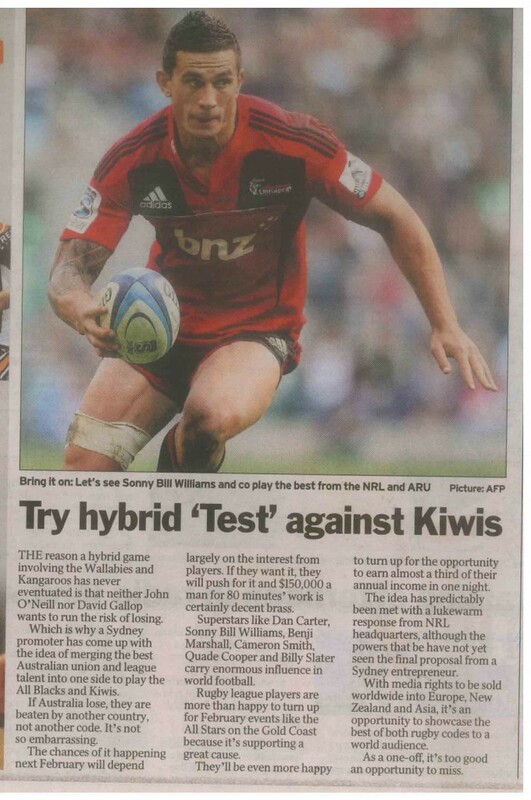 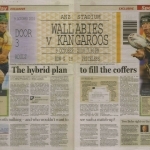 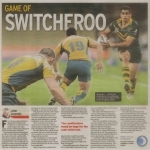 An historic hybrid game between Australia’s Kangaroos and Wallabies is moving closer with revelations the…. 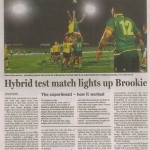 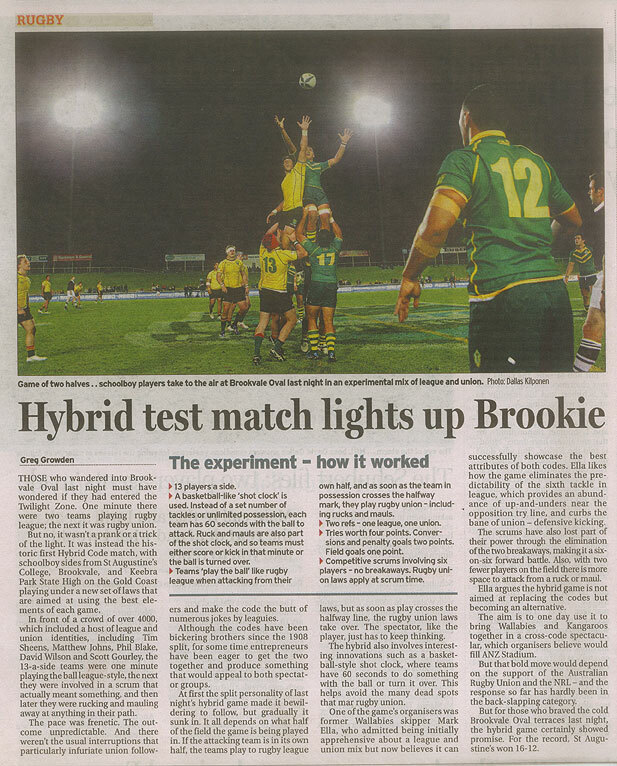 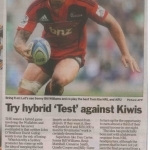 Those who wandered into Sydney’s Brookvale Oval last night must have wondered if they had entered the Twilight Zone. 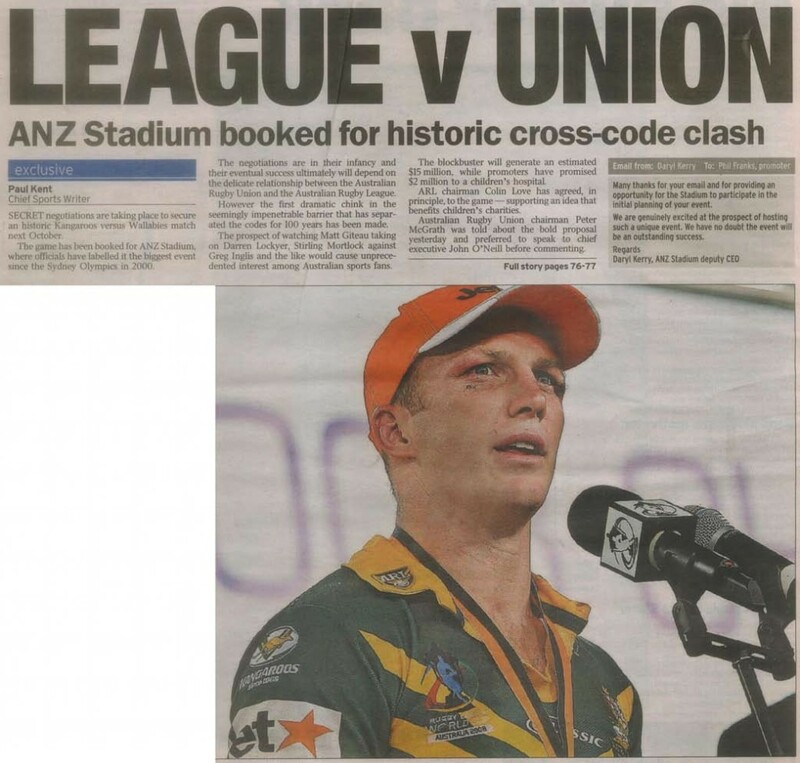 One minute there were…. 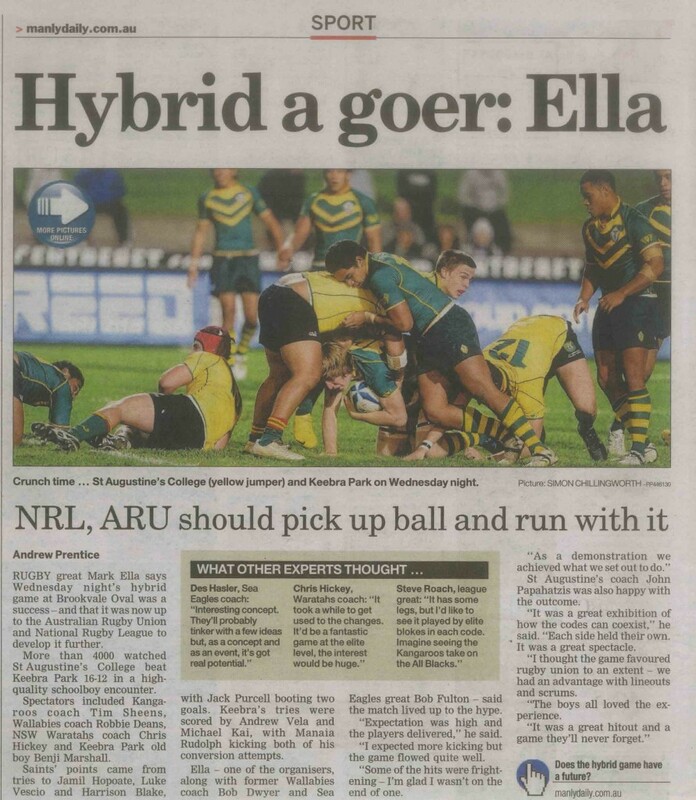 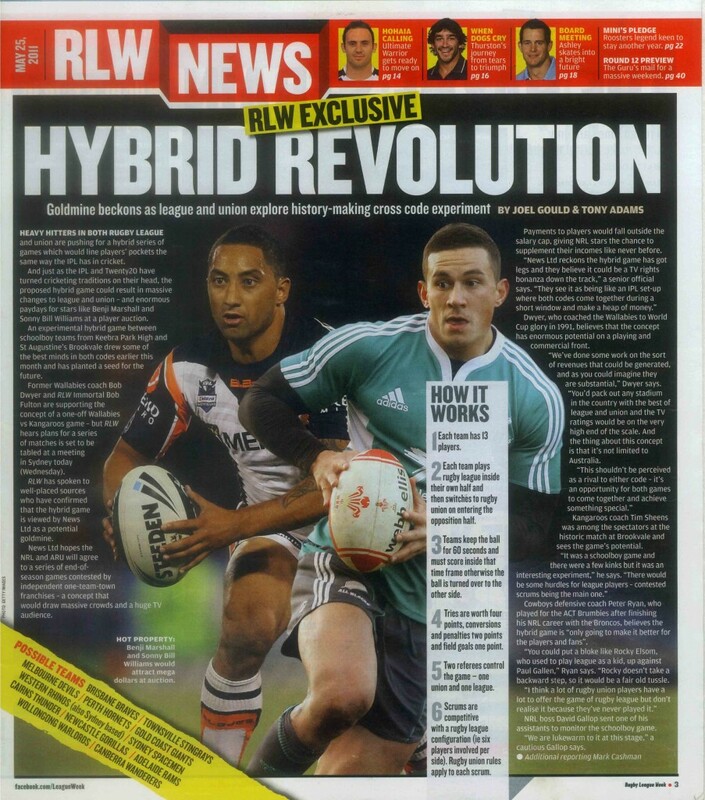 T has been talked about for many years, but a hybrid game using the rules of both rugby league and rugby union could soon be a reality…. 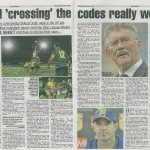 What if we lived in a perfect rugby world, where both codes joined in harmony, no friction, no code war and everything to gain. 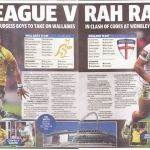 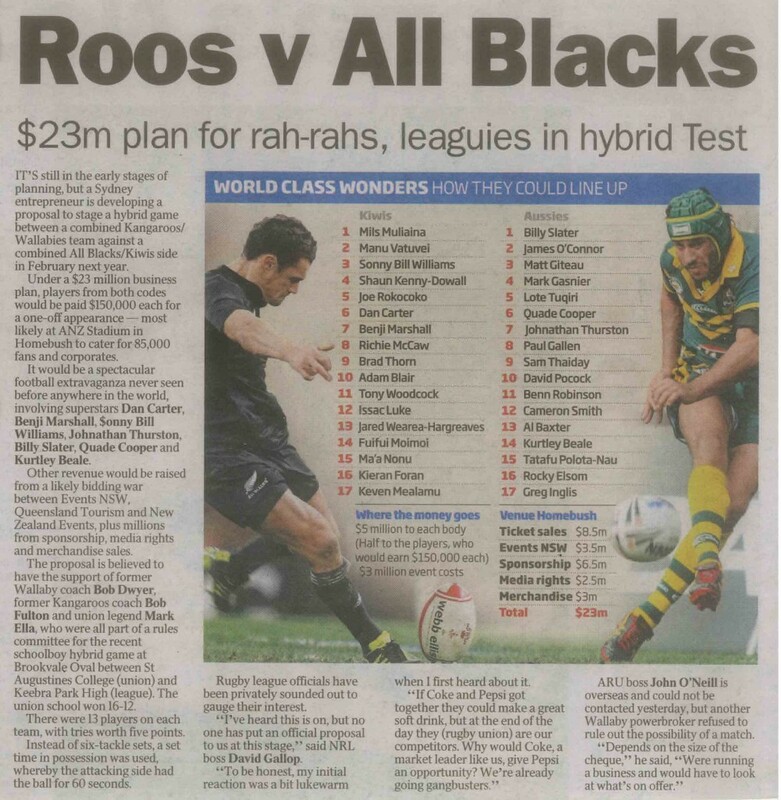 It’s long been mooted the Kangaroos and Wallabies should meet on a football field in a battle of the rival rugby codes.